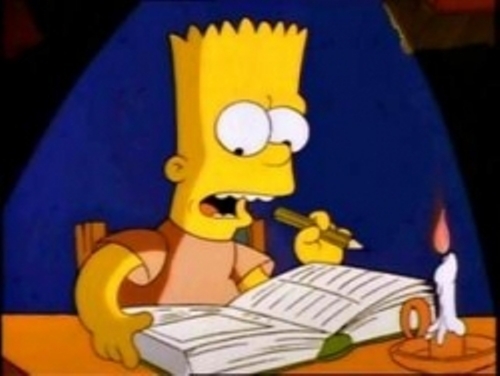 Our first two Simpsons Classics looked at early-season episodes in “Life on the Fast Lane” and “Bart Gets an F.” This time, we jump ahead a few seasons and to an episode that focuses on Lisa. 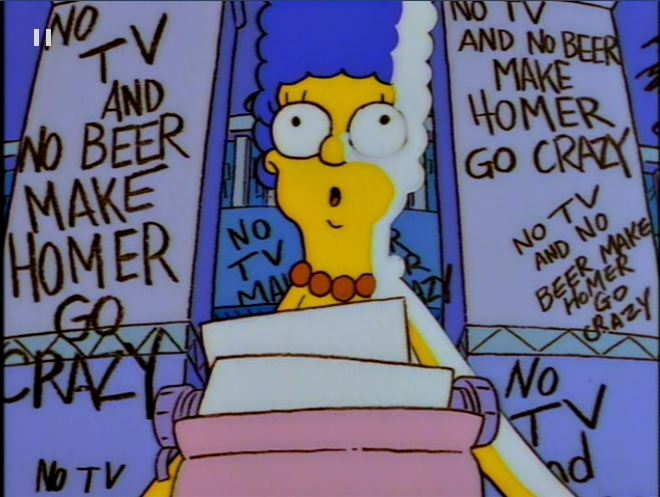 I admitted in my last Simpsons Classic that I’m a bit of a Lisa fan. 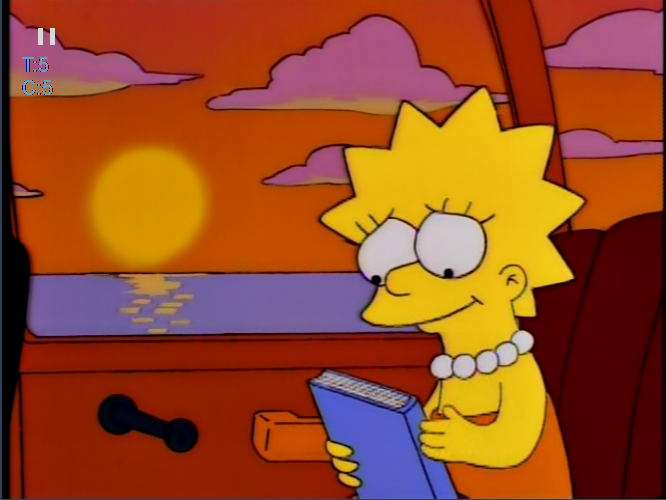 But you don’t have to be to enjoy all that’s going on in “Lisa the Iconoclast,” a classic out of the series’ seventh season, by which point it was deep into its prime. “Lisa the Iconoclast” takes place in the week leading up to Springfield’s bicentennial, during which Lisa discovers (through research at the Springfield Historical Society, “Where the Dead Come Alive [Metaphorically]”) that the town’s beloved founder, Jebediah Springfield, was in fact the murderous pirate, Hans Sprungfeld. She takes her case to Mayor Quimby and what Moe later calls the “Town Jubilation Committee,” convincing them to exhume Jebediah to prove that he was Hans based on his silver tongue. The coffin doesn’t contain a tongue and Lisa is shamed, but only until she figures out that the Historical Society’s curator, Hollis Hurlbut, pocketed the silver tongue in order to protect Jebediah’s legacy (and his own scholarly pursuits). In the end, though, Lisa decides not to inform the townspeople of their hero’s disgraced past, deciding to preserve the myth instead.